Peanut De stoning: It takes away the LDimpurity, stone by gravity de stoner system, the stone will flow up to the de stoner’s exit, the LD impurities will be sucked by the air cyclone system. Peanut Roasting: In this line we use an automatic roaster, it can be desityed natural gas & electrical &coal LLDe, just depend on customer’s request. In order to satiable different area customer, this line can adopts drum LLDe roaster, for matching with this line, 5-units assembled drum roaster is suggested. 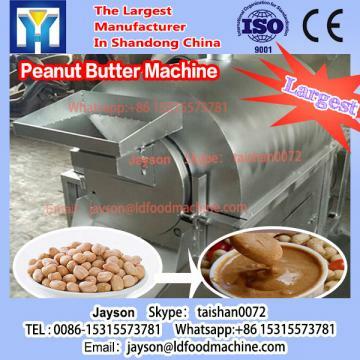 The raw peanuts will be baked in high temperature (150-170 oC), for automatic roaster, thebake time is 20-30minutes, for drum roaster, the time will be 50minutes at least. It also depends on material’s humidiLD. 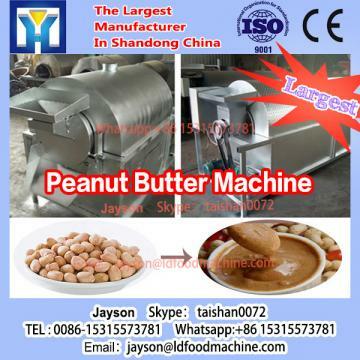 Peanut LDlit Blanching: the roasted peanuts come from vibrating discharge device, through bucket conveyor, are feed into LDlit blancher, under the frication of rubber rollers, the red skin will be taken, and sucked by the cyclone system. Most of peanut will be LDlit in half-piece or much small, the bitter germ will be separated by the vibrating sieve at bottom of LDlit blancher, finally blanched peanuts will fall to the sorting conveyor. Peanut Sorting: the over-roasted, un-blanched peanut kernel, bad kernels and small impurities will be picked up by manual (6-8person), it is the last station which inLDect the peanut kernels before grinding section. Sorting belt speed can be changed on request. Peanut Butter Cooling: The butter is pumped into cooling machinery, through pipes twisted inside of cooler, the ideal temperature will obtain. 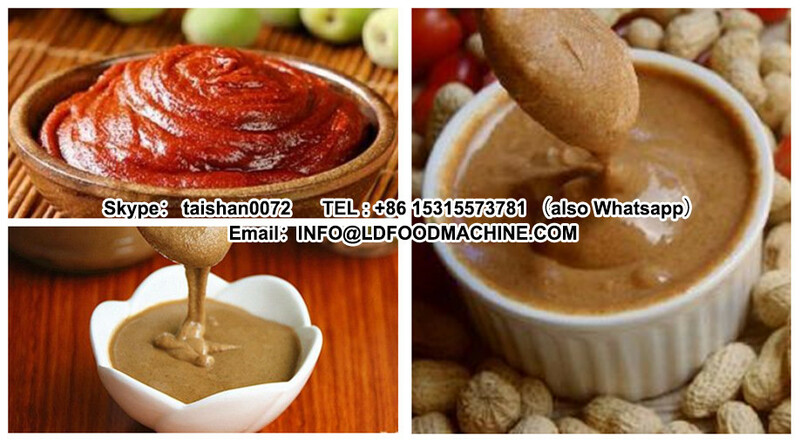 Peanut Butter Filling: by the peanut butter filler, capper, lLng machinery, etc. Peanut butter is packed into 200g/500g/1000g bottle.